Rolex is Celebrating Cinema. And how! Please watch this one minute-long compilation titled “Celebrating Cinema” that was aired the first time yesterday for the 89th Academy Awards. 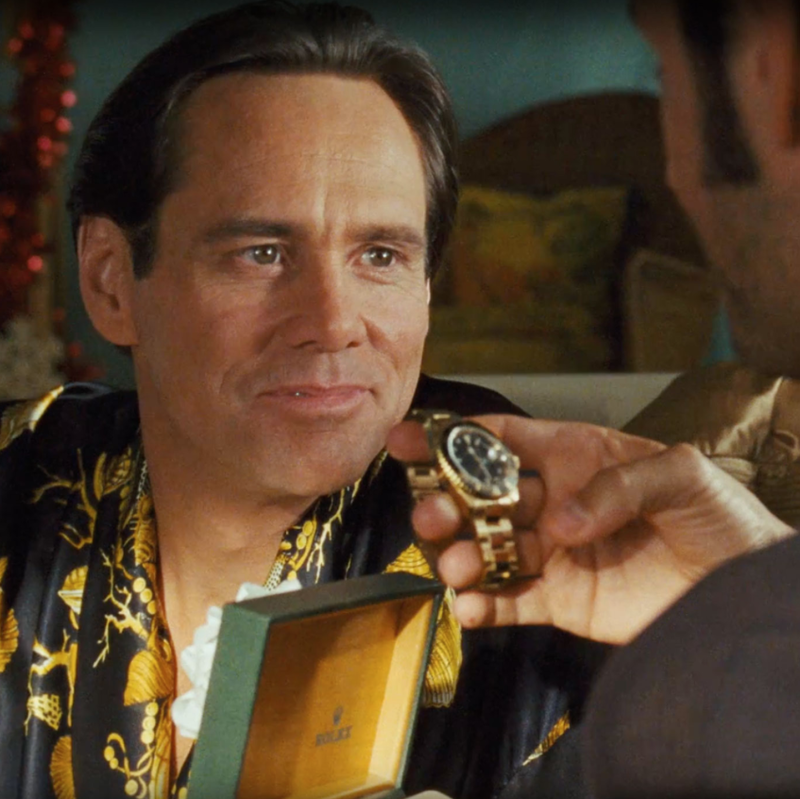 Rolex has become official partner/sponsor of the Oscars. Simply stunning! The only thing you need are pictures, moving pictures and stars. This is by far one of the best clips about watches I have seen for a long time! 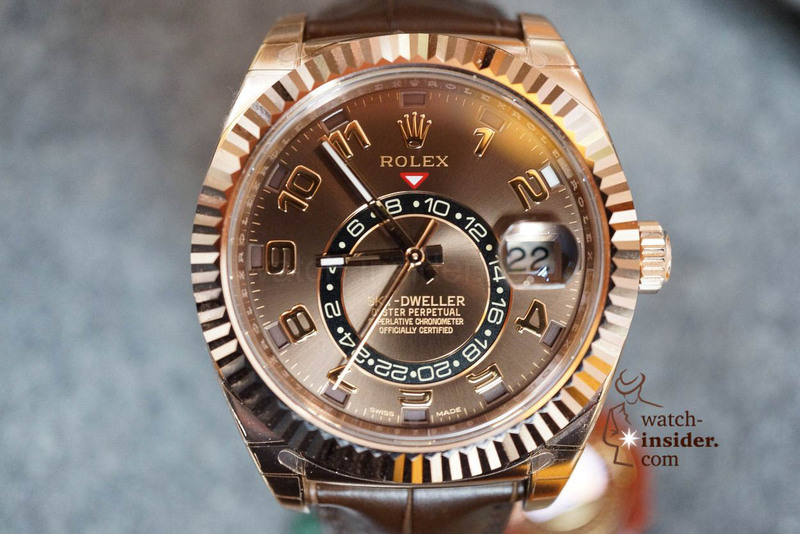 Some days ago Rolex announced its sponsorship of the 89th Academy Awards. This is part of an unannounced but larger deal that gave Rolex access to the archives of Academy of Motion Picture Arts and Sciences (AMPAS), which organises the Oscars. The first result of that partnership is this one minute-long compilation titled “Celebrating Cinema”. The clip includes Paul Newman, Harrison Ford, Dennis Hopper, Jim Carrey, Marlon Brando, and Bill Paxton. Chopard Grand Prix de Monaco Historique 2016 Race Edition – Gentlemen Start Your Engines. How many Swiss movements did COSC test last year? Who are the top ten COSC-players? !?! the situation cannot be THIS bad !?! 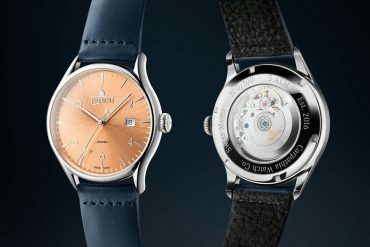 I think we should be worried more about suppliers, if they come down the entire chain is going to be totally dominated by a few big companies and that would mean the end of Swiss watchmaking as such. I’m curious what is Rolex going to show at Baselworld 2017; probably some new steel models to propel the sales. 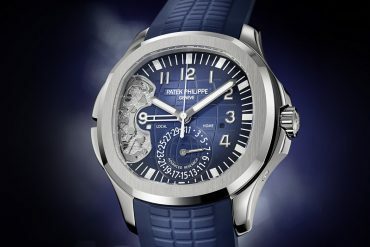 :)) the “luxury” market for heavily overpriced precious metal watches deflated, even the Asia lost their “bling” craze. Rolex is holding much better than the rest, still, the used watches prices made of precious metals show in all extent how bad the market is. 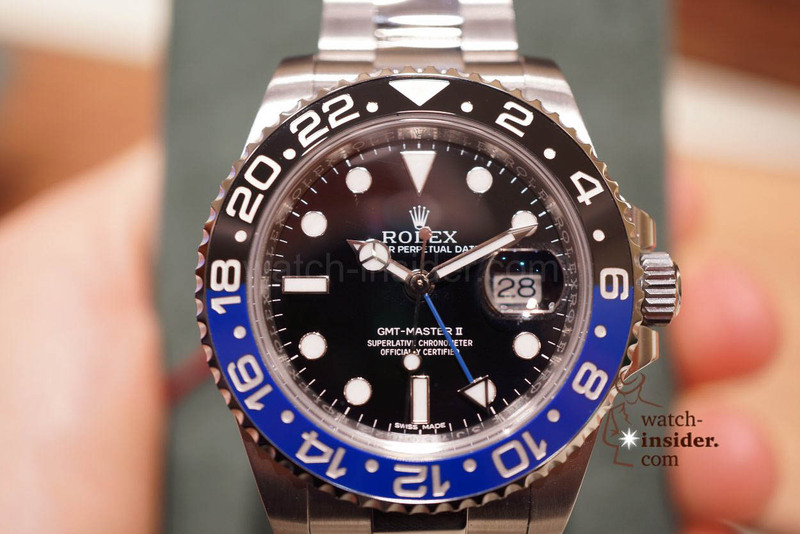 Steel Rolex had always a very strong market position, both new and used, and I suspect that Rolex is going to capitalize on this. 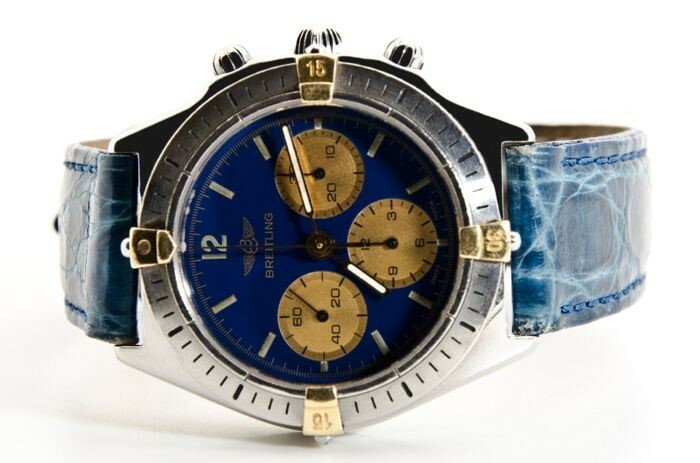 Today the “luxury” watch market is heavily overpriced. Compared to other industries … OMG! 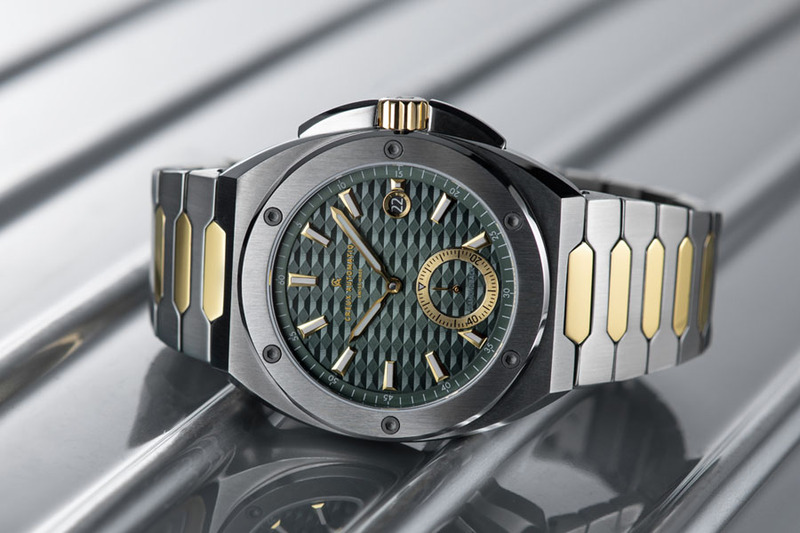 No luxury car got so expensive, no XYZ … The watch industry will have to define itself again!